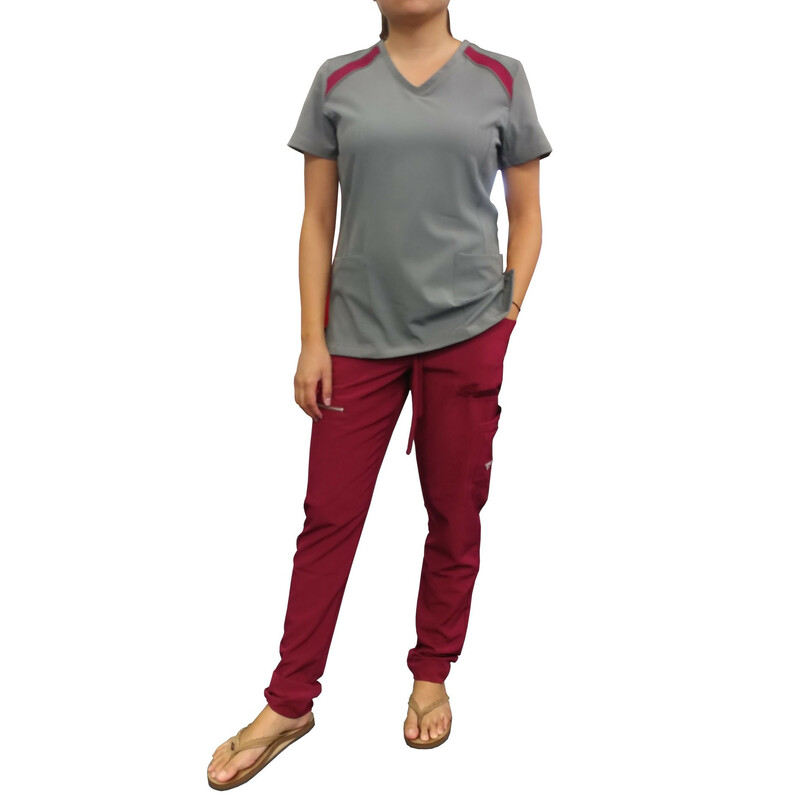 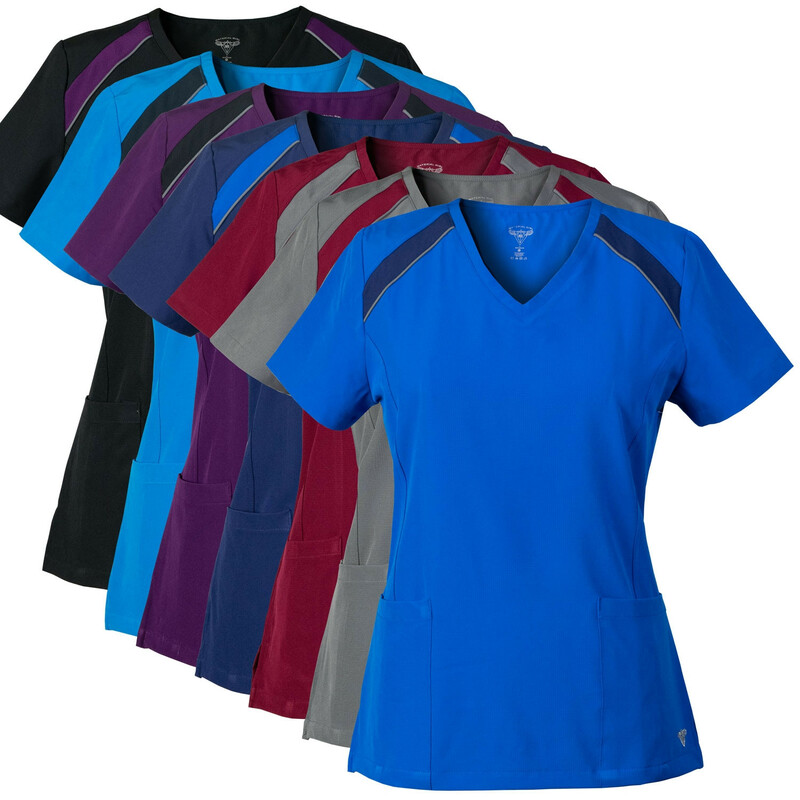 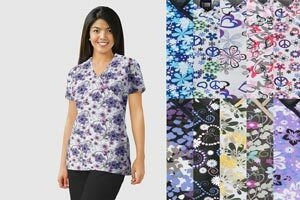 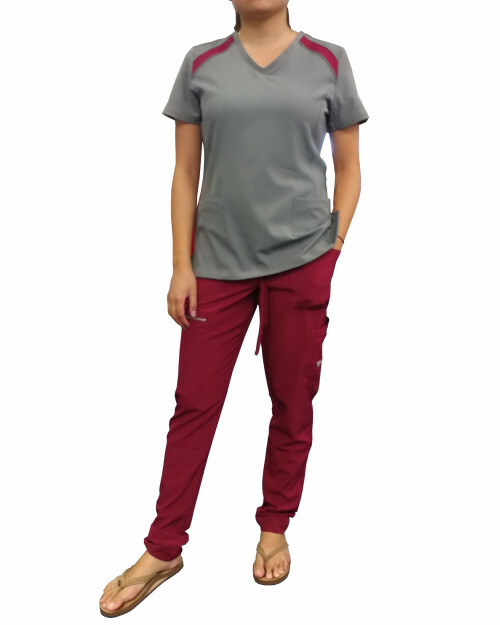 Material Girl by Medgear scrubs top in MG SuperFlex fabric with athletic inspired color paneling detail. 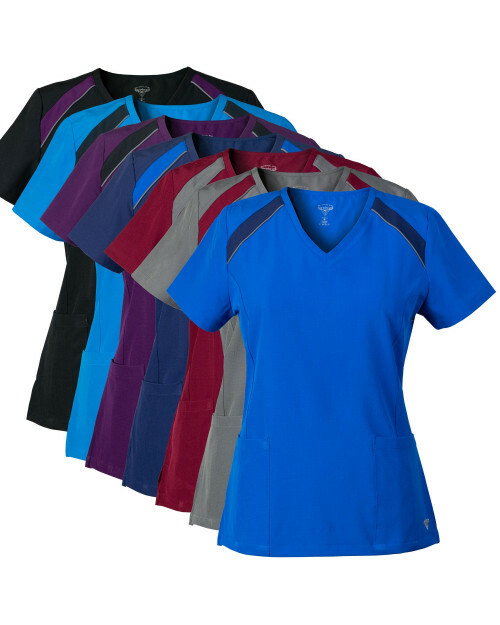 V-neck scrubs top with 2 lower patch pockets. 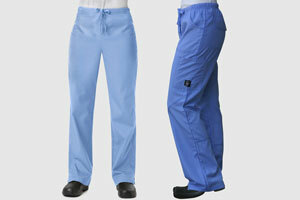 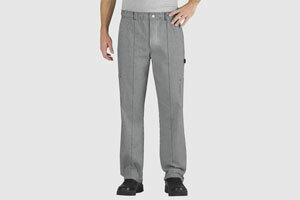 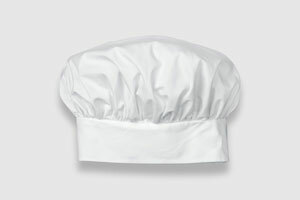 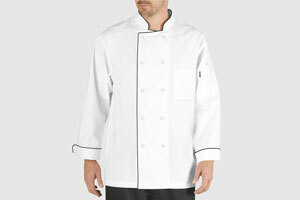 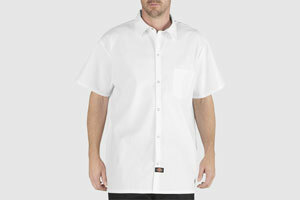 Color panels feature reflective piping details.